M+B is pleased to present the second exhibition in Los Angeles of large-scale color work by internationally respected Italian photographer MASSIMO VITALI. Massimo Vitali has exhibited extensively in museums and galleries internationally, and his work is included in the some the most important private and public collections. 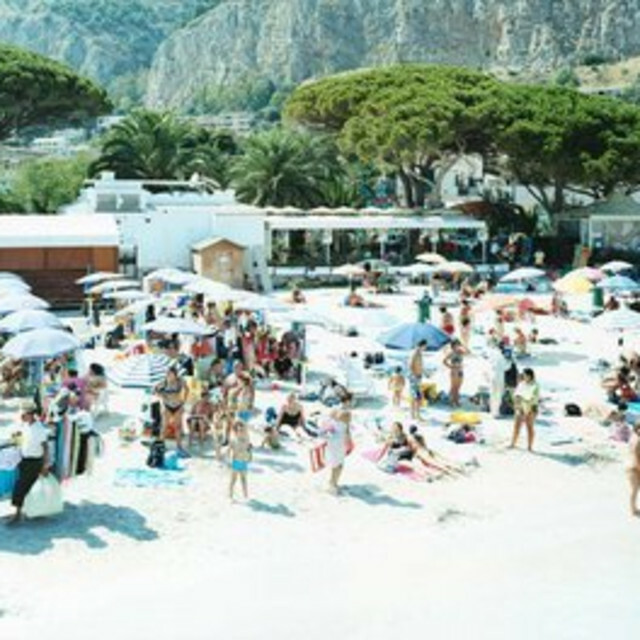 This is Massimo Vitali's second solo exhibition at M+B.